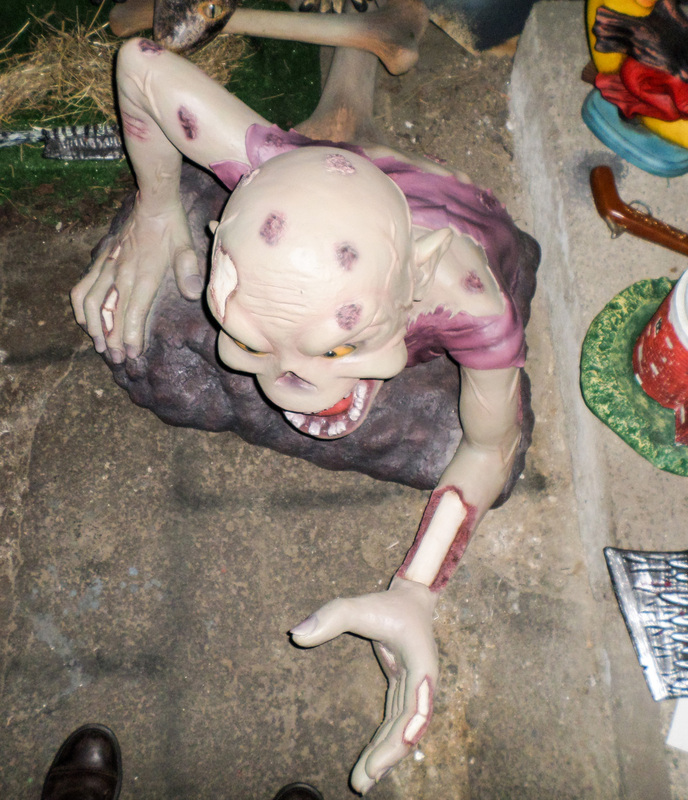 This fabulous figure of the Zombie is great for promoting horror nights and themed parties. 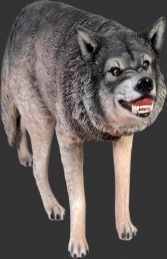 He will give everyone a scare. 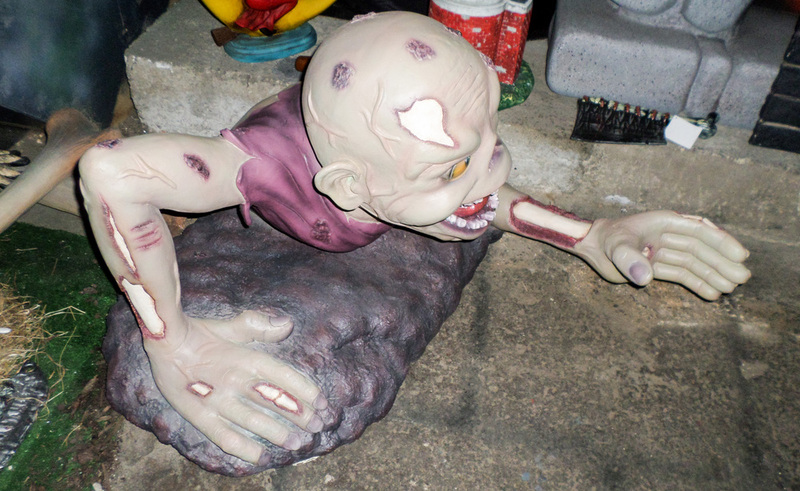 This statue of a crawling Zombie is one of our fantastic Horror themed models. Ideal for using in any spooky setting this figure can be mounted on the wall at Halloween events or can be the zombie coming up from the floor. 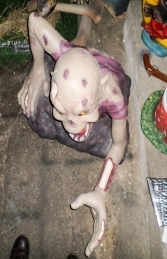 The model is 3D with the Zombies hands reaching out towards you.